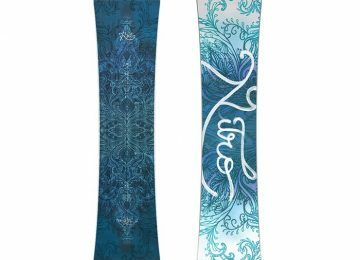 Stunning hd Snowboard backgrounds. 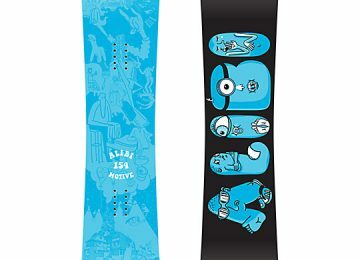 Awesome Snowboard. 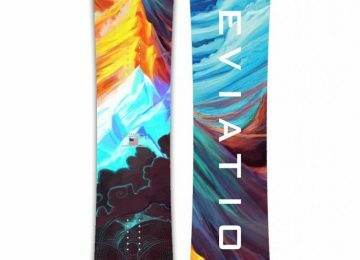 Snowboard is available in 360x260, 1366x683, 1600x800 pixels resolutions. 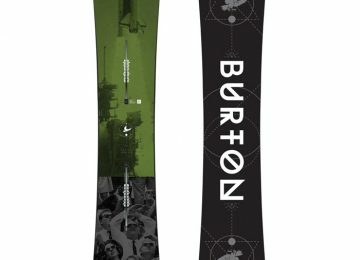 Choose Awesome-Snowboard.jpg's appropriate size/resolution from following which best fit on your device.